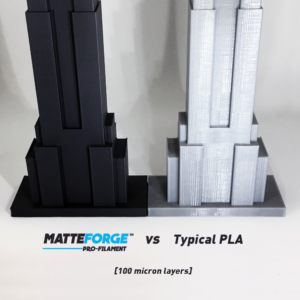 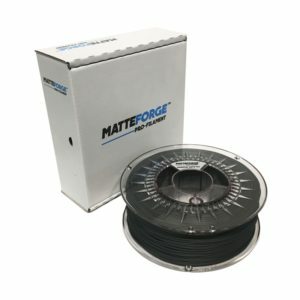 MatteForge is a new PLA based filament that produces a beautiful matte, low gloss finish right off the print bed. This innovative filament produces a finish unlike any other filament. MatteForge reduces the visibility of printed layer lines and gives a professional appearance to all prints. All of this is possible at higher printing speeds than normal, saving extra time. 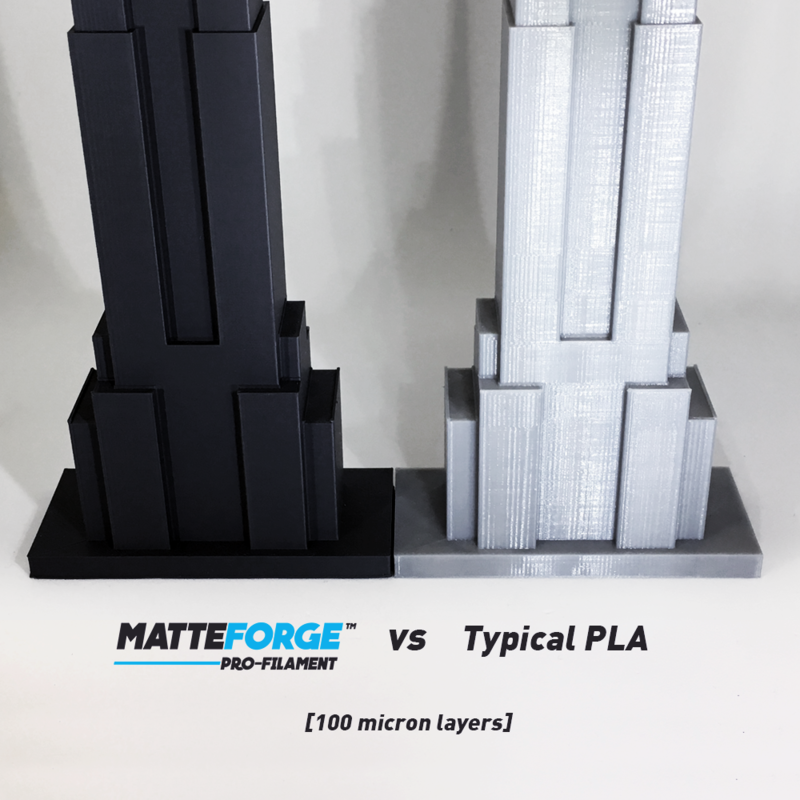 The mechanical properties of this material are excellent even though it’s PLA based. 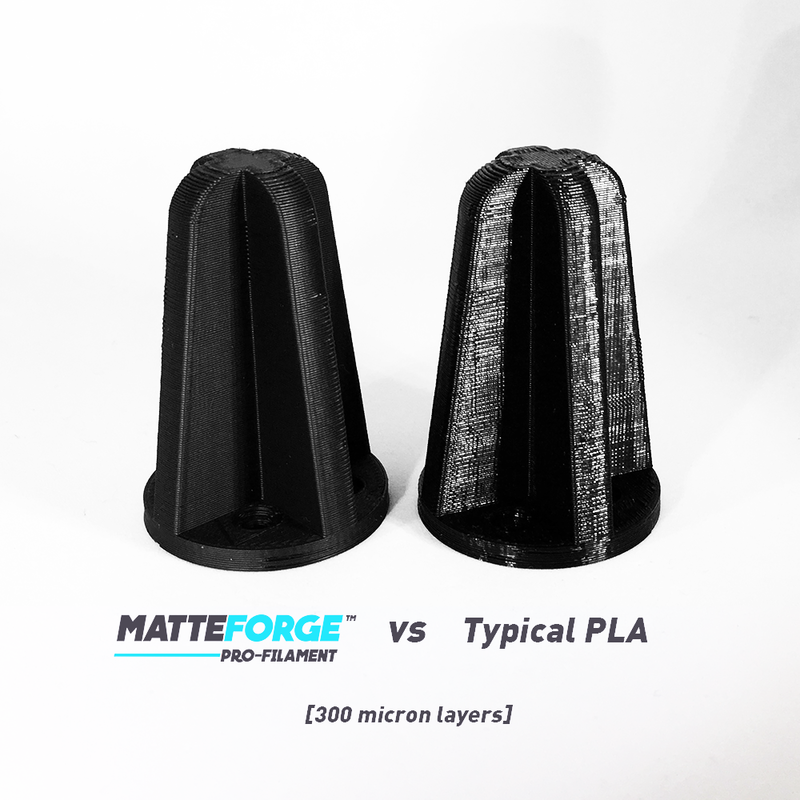 When under strain MatteForge bends similar to ABS rather than breaks like typical PLA. 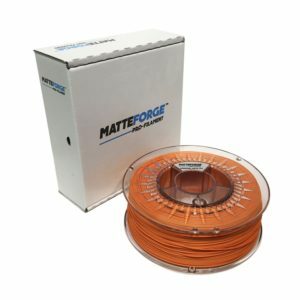 Each 1KG MatteForge filament is supplied on a transparent spool in a 230 x 210 x 80mm retail box. 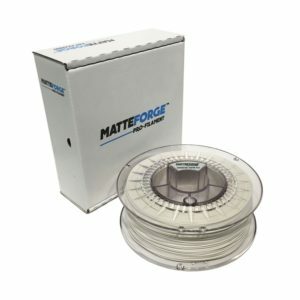 The filament is vacuum packed inside along with a desiccant bag. 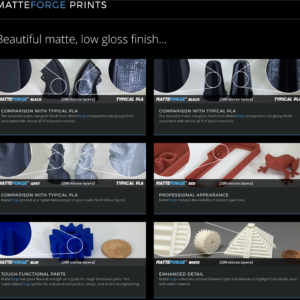 Copyright 2019 © en3DStudios.com - All Rights Reserved - an Esencia Vital Studios project.